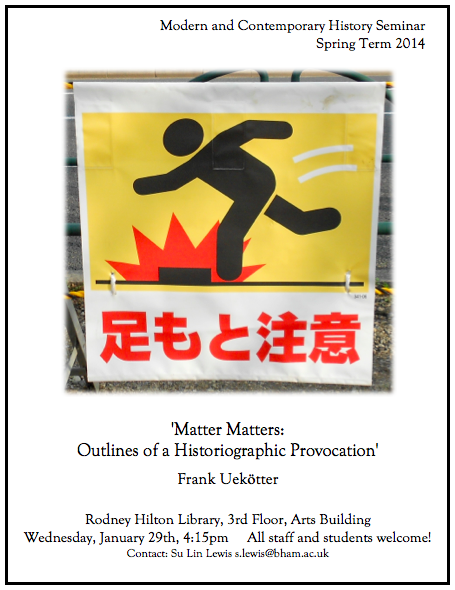 On Wednesday, February 26, Frank Uekotter, one of our Birmingham Fellows working on global environmental issues, will be giving a paper titled ‘Matter Matters: Outlines of a Historiographic Provocation’. All are welcome, and there will be drinks. 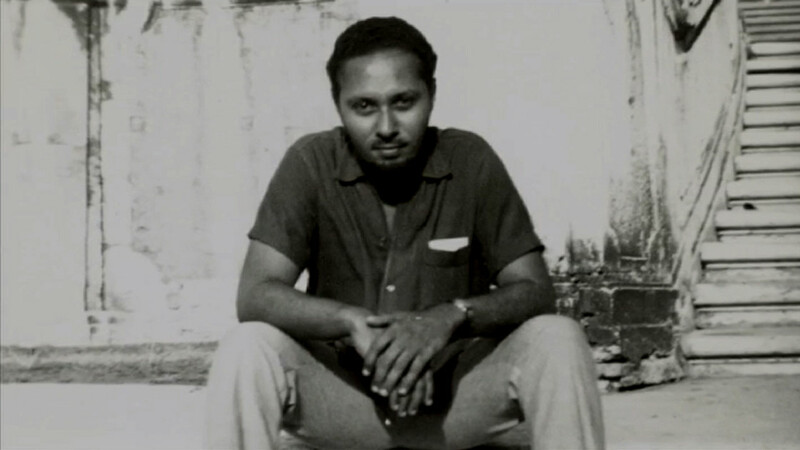 Stuart Hall passed away yesterday. Matthew Hilton and Kieran Connell have written a thoughtful obituary about Hall and his contribution to Birmingham, particularly in shaping the Centre for Cultural Studies. The fiftieth anniversary of the Centre is being commemorated at Birmingham this year. The Stuart Hall Project will be screened at the University on the 20th of March. It’s a visual feast that draws on a wealth of old BBC archival footage, from Hall’s visits back to the Caribbean, various interviews, and news footage of race riots and the Thatcher era. Hall’s experiences of growing up in Jamaica in a mixed family, his arrival at Oxford and his involvement the New Left are at the centre of the story. 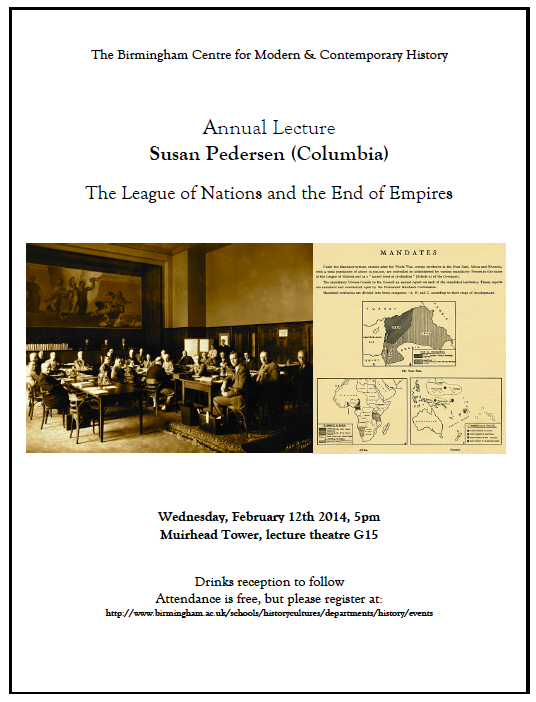 This is a life that both spans and intensely reflects on imperial and post-colonial Britain. His taste in music (Miles Davis especially) also comes out beautifully in the film, as it does in this highly recommended Desert Island Discs podcast. “In a world of constant movement, both forced and free, both at the centre and the periphery of the global system, communities and societies are increasingly multiple in their nature. They are composed of communities with different origins, drawing on different traditions, coming from different places, obliged to make a life together within the confines still of a fixed territorial boundary or space while acknowledging that they are making a common life, not living a form of apartheid of separatism. They want, nevertheless, to retain in some sense the distinctiveness of their historical roots in the place in which they have ended up”. Big thanks are owed to Benjamin Thomas White, our former director of the Centre for Modern and Contemporary History (who has, sadly, departed us for the Scottish highlands and the hallowed halls of Glasgow University) – and of course the original creator of this blog – for arranging this lecture many months ago, and also for taking time out of his busy day to help me find a suitable image and map for the poster this week. All shortfalls in ensuing poster-design are my own – these are big shoes to fill! (-SL).